MuseWeb formed in 2016 with the clear conviction that somewhere, somehow, culture and business had been separated from each other in the great American experiment and both have suffered from this split. The Museweb Foundation has embraced the mission to bring the two sectors together, to transform entire municipalities and cities by developing the business of culture. We know what most businesses, entrepreneurs, cultural institutions and creative producers have come to know in the past decade: A city’s success is predicated on a thriving cultural sector. Yet, often culture is engaged by municipalities and their corporate partners as an afterthought—something to consider after questions pertaining to infrastructure and commerce. But culture is the invisible infrastructure, and if it falls, the community also falls. 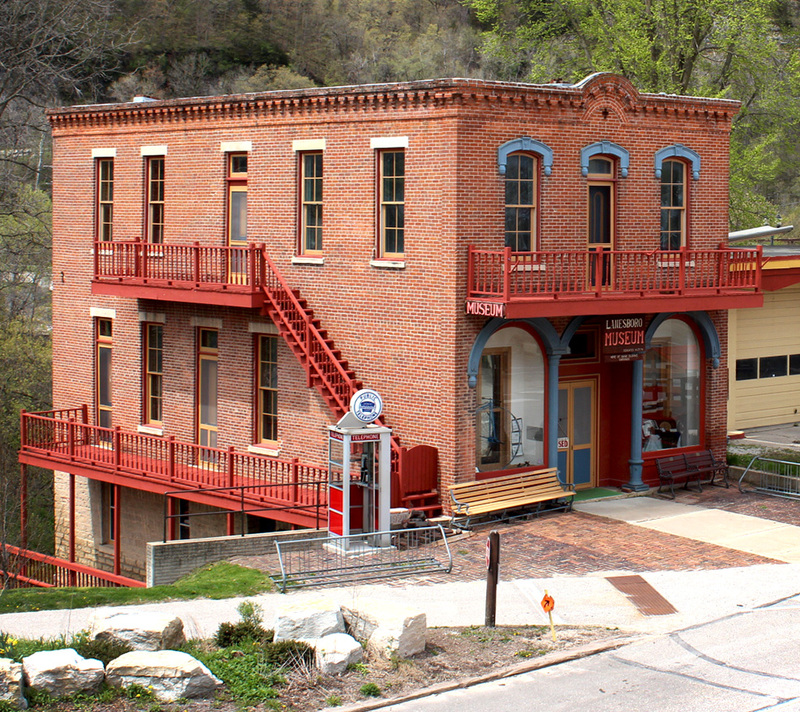 Lanesboro, Minnesota, where cultural storytelling has taken off as the community reconfigured an old, unused phonebooth to play local people’s stories. What are the potential benefits to bringing culture and business into a synergistic partnership? Sharing innovative projects and business models with the field through convening learning and networking opportunities for cultural sector professionals. We believe that by innovatively constructing new business models that amplify local culture and cultural creators we can create systems that directly and measurably benefit specific communities and society in general, both today and for future generations. This new initiative is a development of Museums and the Web (MW), the international conference on technology in the cultural sector, which was founded in 1997 by David Bearman and Jennifer Trant. For the past two decades, this conference has showcased and documented innovative digital work in the cultural field. At MW’s 20th anniversary, we began to create an answer, deciding to seize this moment to establish a new role and place for an enterprise that can bring together the disparate strands of the internet, smartphone-based apps, galleries, libraries, archives, museums, and other cultural organizations, cultural creators, and businesses. Two of the museum sector’s most respected thought leaders, Nancy Proctor and Rich Cherry, created the MuseWeb Foundation, a nonprofit offshoot of MW to accelerate innovation in both cultural practice and business models in the sector for a more relevant, impactful, and sustainable cultural future. 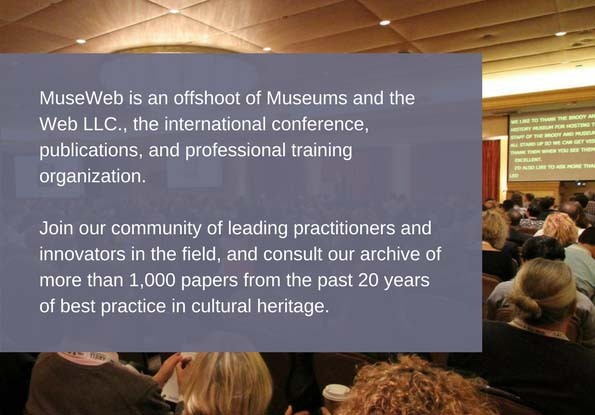 The Museweb Foundation soft launched at the 20th Museum Web conference in Los Angeles, April 7th, 2016. How can we tap the incredible energy and brain trust of this pervasive network of galleries, libraries, archives, museums, and other cultural organizations, to enable them to do things they can’t do elsewhere? How will we rapidly test and iterate methods for tackling the cultural sector’s pressing problems and yielding sustainable solutions? How do we bring the two sectors together to enlarges and extends local business?